Jaw moves when you talk! Oh, please don't take that the wrong way! We weren't making fun of your canine half. No, we got a glimpse of your canine side. It's rather impressive. The long pointy teeth? The unruly scruff? And oh, what big eyes you have! ... Sorry. We couldn't resist. 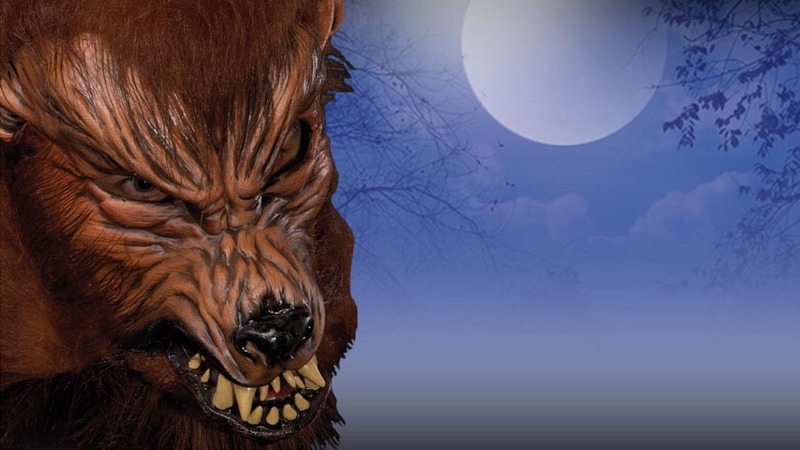 Say, we'd love to accompany you on your night out, prowling around town. We understand you do so with a wolf pack, correct? Not to worry, we have just the right piece to blend in! 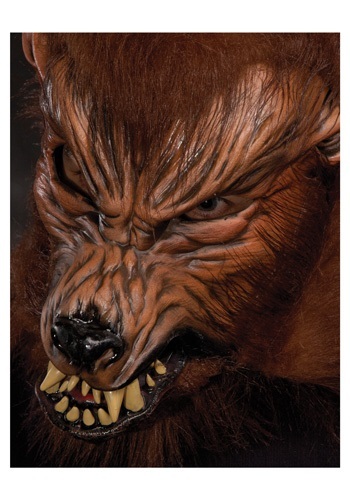 Our Howl O Ween Werewolf Mask is a very detailed wolf mask with similar fur, teeth, and snout to your own. It's padded, for our comfort, and the jaw even moves when we talk! What do you say? Mind if we run with the pack?